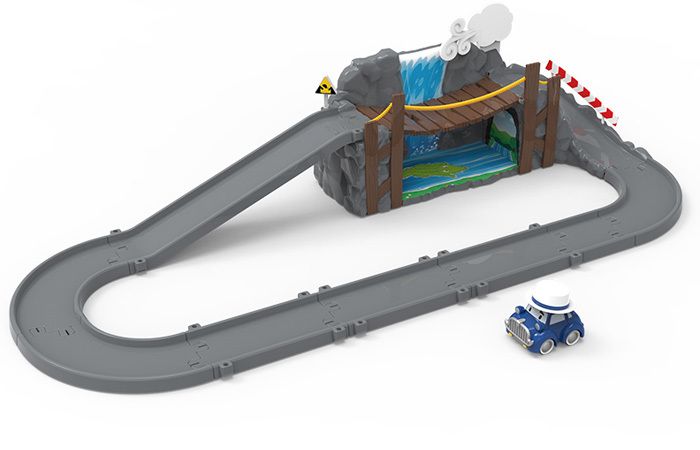 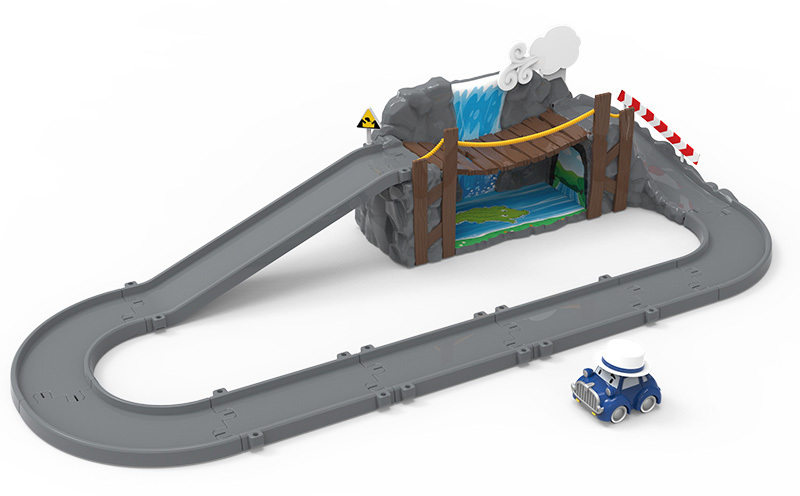 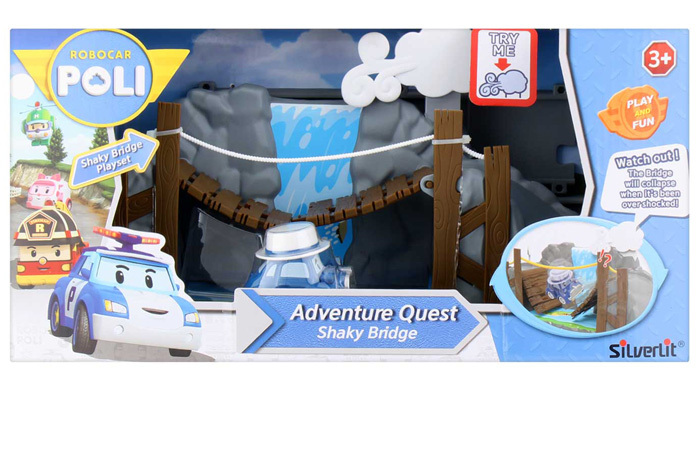 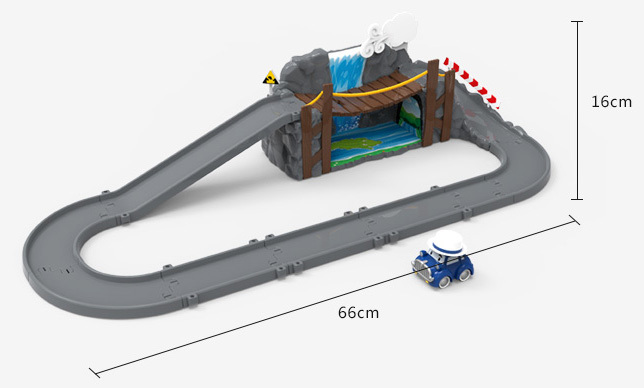 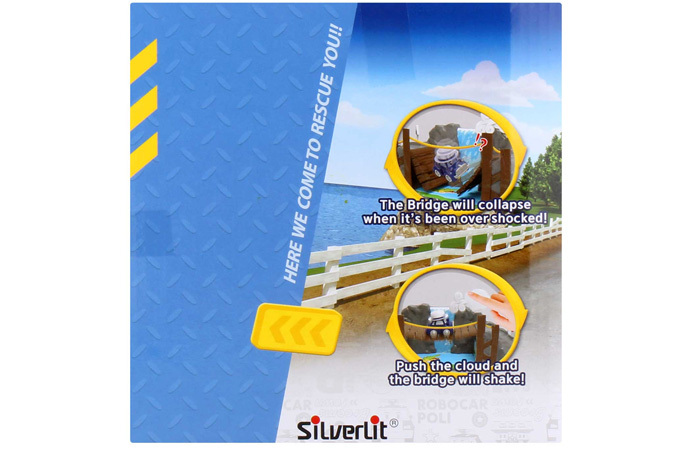 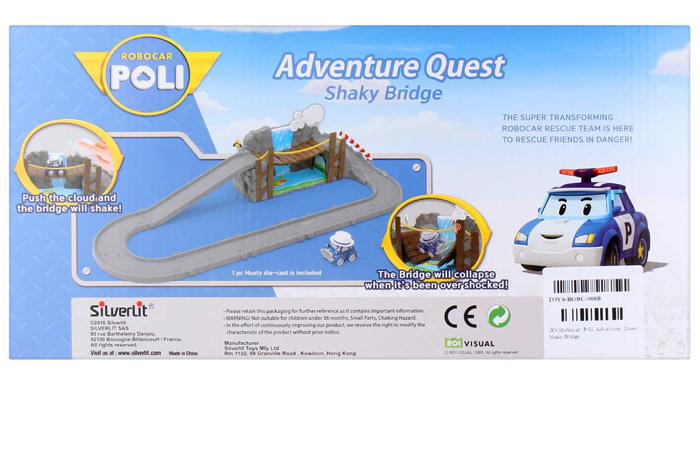 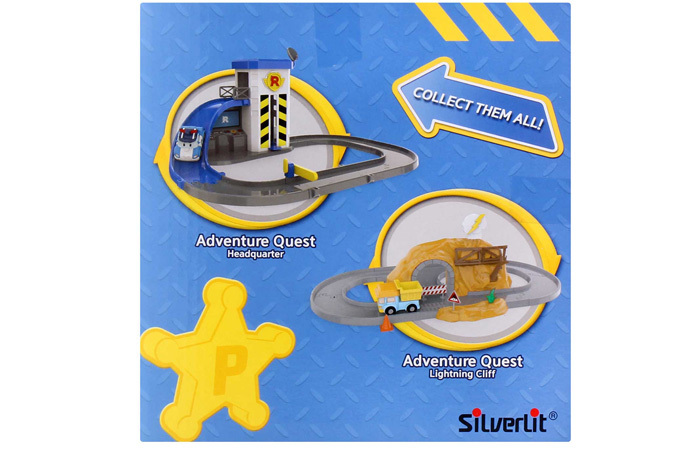 Silverlit Toys Robocar Poli Shaky Bridge Play Set, Movie Cartoon Characters Kids Toy. 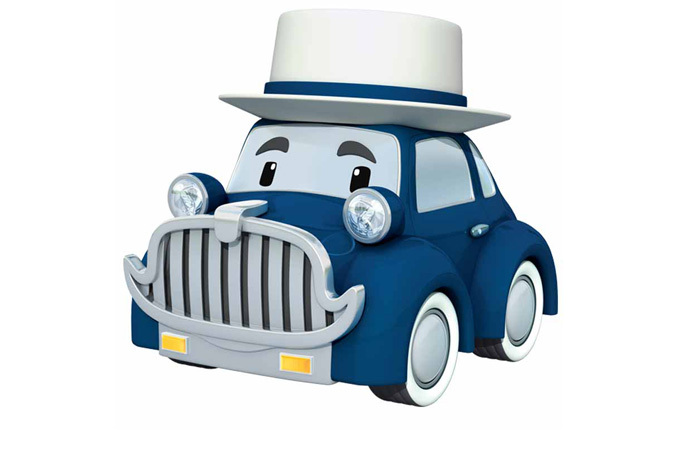 - Musty Robocar Poli Movie Cartoon Character. 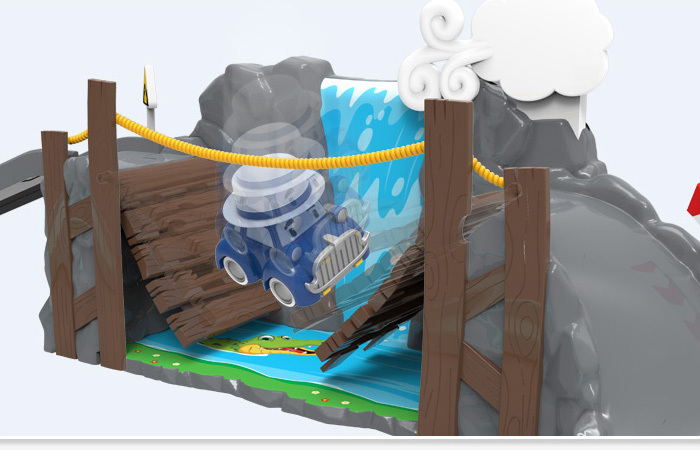 - The Bridge Will Collapse When It's Been Over Shocked! 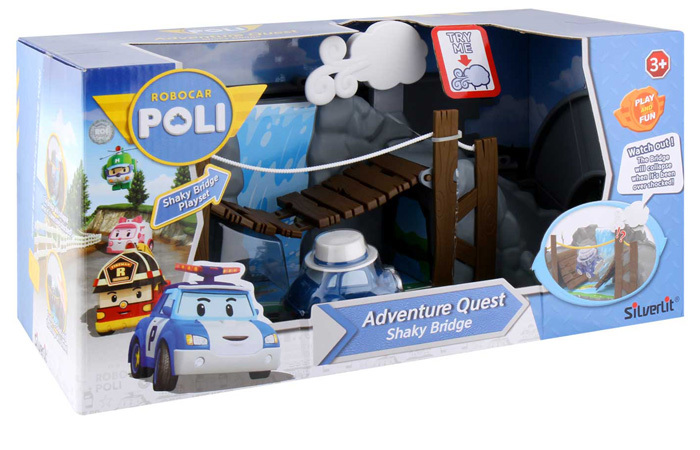 - 1 x Robocar Poli Musty Mini Car.